In U.K rap and grime, appearing on radio station BBC 1XTRA’s Fire In The Booth is a rite of passage. MCs like Stormzy and Bugzy Malone have racked up millions of YouTube views for their heated freestyles on the segment, which is hosted by London scene mainstay Charlie Sloth. 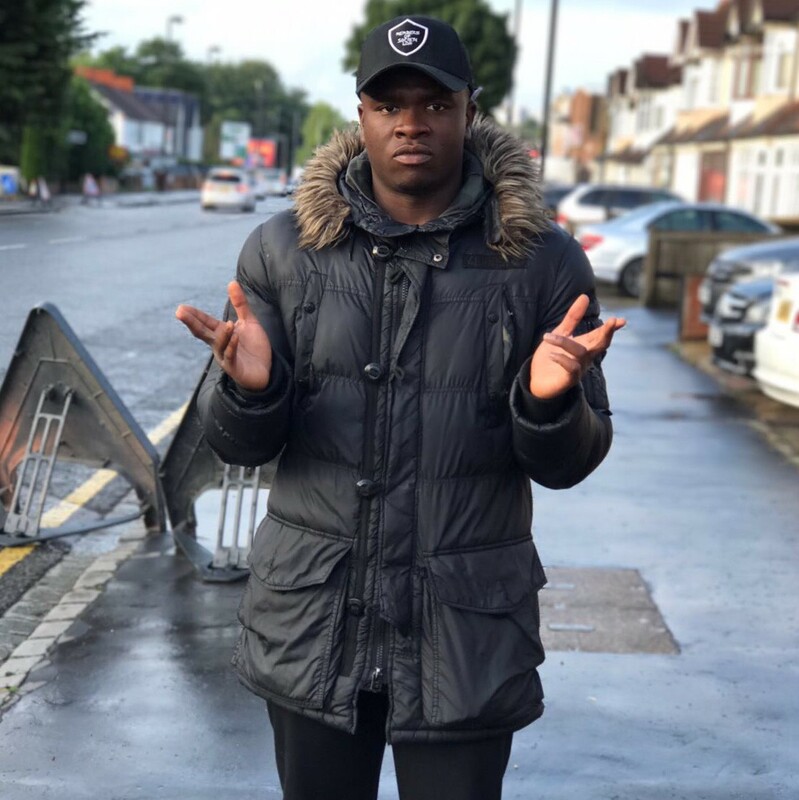 But an appearance this August from London comedian Michael Dapaah — in character as aspiring MC Roadman Shaq — has become Sloth’s show most beloved moment to date. Dapaah has kept the momentum going. Seeing the way DJs had been dropping his skit into their sets — as well as the raucous crowd reaction that would typically follow — he released the freestyle as an official single under the more bossed-up moniker Big Shaq, and cracked the U.K. Top 40 this fall.